Given below is a table of IDBI Fedeal Life's Death Claim Settlement Ratio for Individual Policies - it does not include group policies. This is as per the Annual Report published by IRDAI every year. The claims ratio is calculated basis the number of claims which have been made and the number of claims which have been honoured. You can understand how this has been calculated with this example for the financial year 2017-2018. This measure is one of the indicators one should use while selecting the life insurance company for buying a policy. You can also check the Death Claim Settlement Ratio by Amount of Sum Assured for each year. You can click on the link below to check those details. 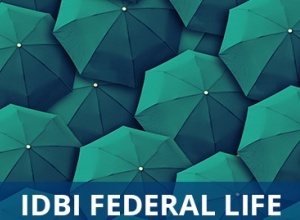 In case you wish to check the ratio by sum assured - IDBI Federal Life Claim Settlement Ratio by Claim Amount.